The council’s purpose is to ensure community values, and local health issues are reflected in the District’s health education policies and instruction. 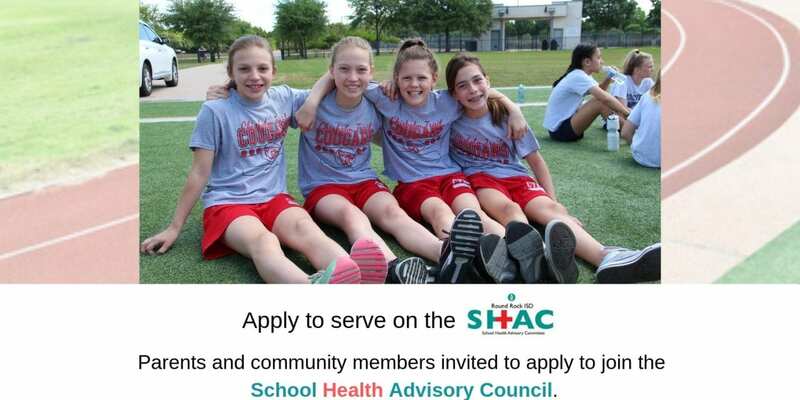 The SHAC is a volunteer advisory group that collectively acts to provide recommendations to the Round Rock ISD Board of Trustees. The SHAC meets from September through May on Tuesday evenings.